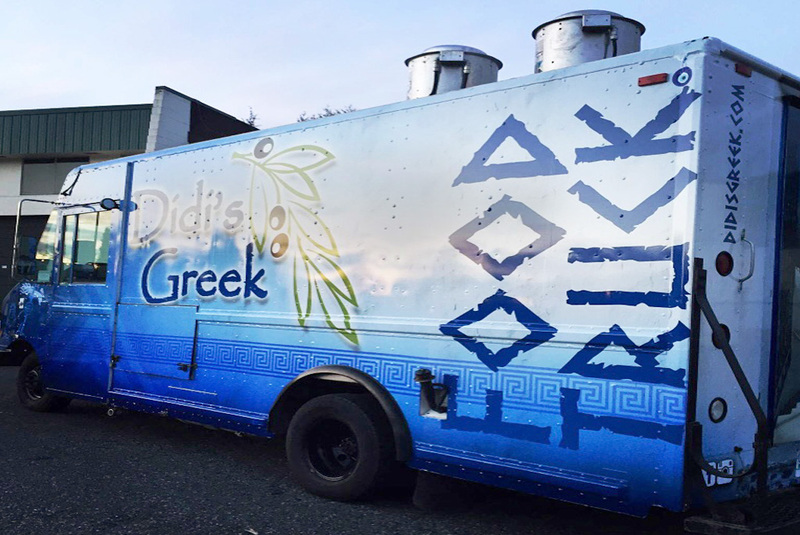 Didi’s Greek is a family operated business, which strives in bringing authentic Greek food to the streets of British Columbia. 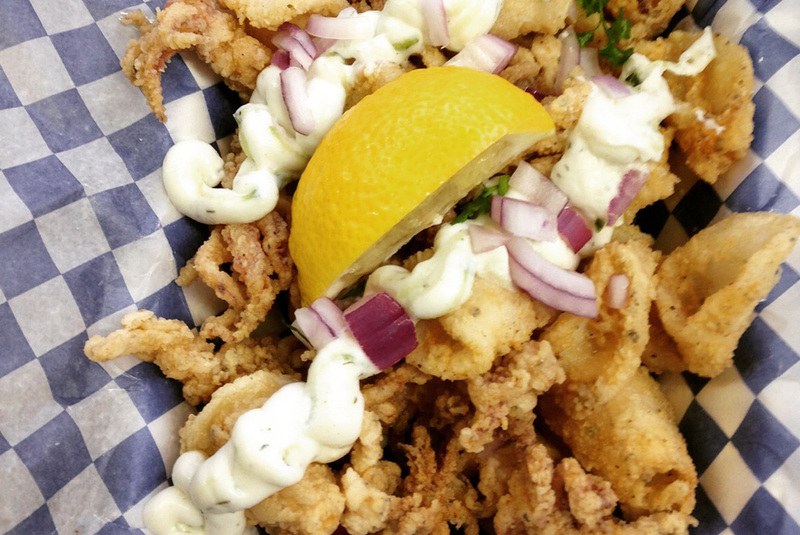 What began with only a food cart has now expanded to in home and special event Catering. While keeping the traditional flavours we’ve all grown to love, the inspiration behind Didi’s Greek comes from our passion, that we bring our recipes, palettes and ideas, together for an exciting new flare to Greek cuisine. 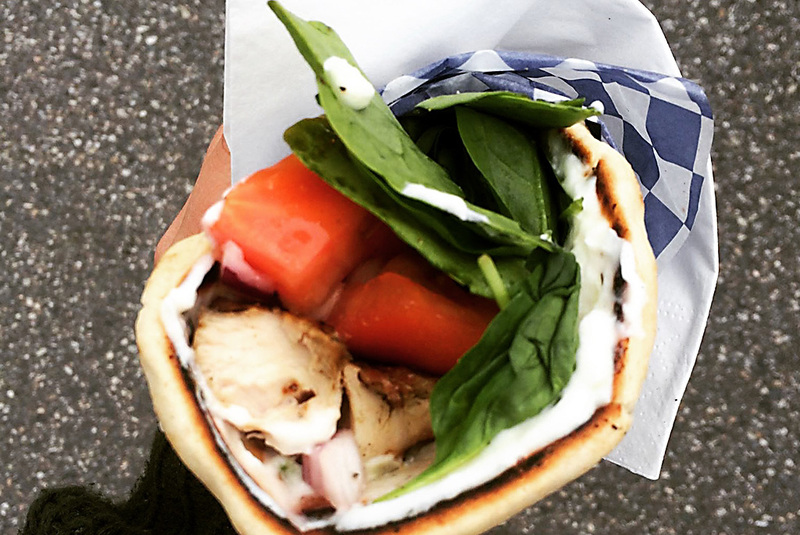 Back to school with some Greek food! Book us up for your back to school events! !